Cream, recognized in retrospect as the original 'supergroup', was a trio formed in the summer of 1966 when Eric Clapton left John Mayall's Blues Breakers with a reputation as Britain's finest blues guitarist and teamed up with two for-mer members of the Graham Bond Organization, Ginger Baker (drums) and Jack Bruce (bass), who, after being bul-lied out of the Organization by Baker, had spent the pre-vious six months languishing in pop with Manfred Mann —he played on 'Pretty Flamingo' — and getting his kicks stag-ing harmonica battles with Paul Jones. Their pedigree in British blues was immaculate, their individual technique superb, and, having all had to fight for prominence in ego-centric line-ups, they possessed a rare equilibrium. In contrast to the heavy, blues-oriented performances of their early live work, the group's first single, 'Wrapping Paper' (Reaction, October 1966), was emphatically low-key and flopped. 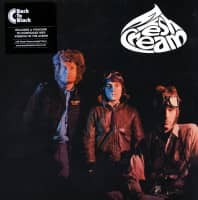 But 'I Feel Free' and the more stylistically characteristic Fresh Cream, released in December that year, both made the charts. 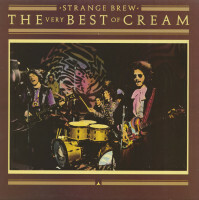 On stage their forte became extended improvisation, and following Disraeli Gears (1967) — like the first album a studio production — their albums juxtaposed long, live work-outs of mainly blues material with shorter studio songs, usually by Jack Bruce and Pete Brown, such as `White Room' and 'Politician' on Wheels Of Fire. 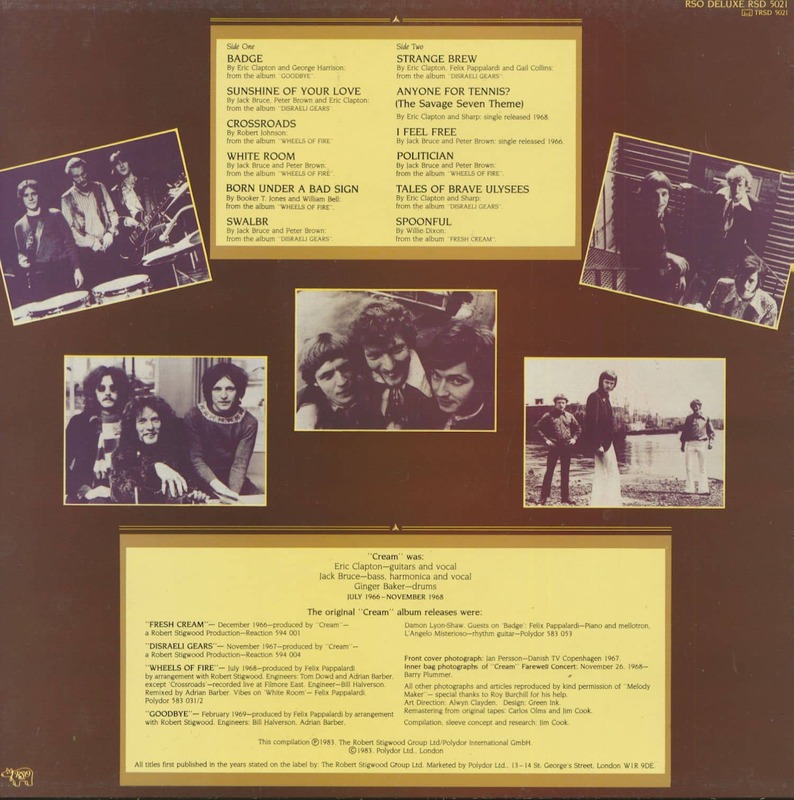 Since the group had been spending much of their time in America, where their impact on audiences generally ignor-ant of the first wave of British blues had been greater than at home, the 'Live At The Fillmore' set on the double Wheels Of Fire (Polydor, 1968) was a revelation to the many British fans who had never seen them on stage. 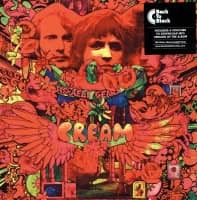 Although the energy of 'Spoonful' and Baker's drum feature, 'Toad', became dis-sipated over a quarter of an hour, the reworking of Robert Johnson's 'Crossroads' was a startling demonstration of Cream's considerable qualities with its stunning solo by Clapton urged on by Bruce's constantly challenging bass patterns and Baker's restless drumming. Apparently at a peak of creativity and universal popular-ity, but privately dissident, they announced their intention to split, which they did at the end of 1968. 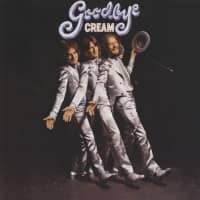 Goodbye (Polydor, 1969), included, besides some of their best live work, their third and final hit single, 'Badge', written by Clapton and George Harrison. 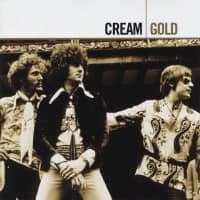 At their best masters of blues interpreta-tion and rock musicianship, at their worst purveyors of empty virtuosity, Cream's influence was two-fold — they en-couraged the worst excesses of heavy self-indulgence as well as inspiring individual expression. As if to emphasize the fact that the group had broken up before exploring their full potential, their recordings were subsequently repackaged in seemingly endless permutations. 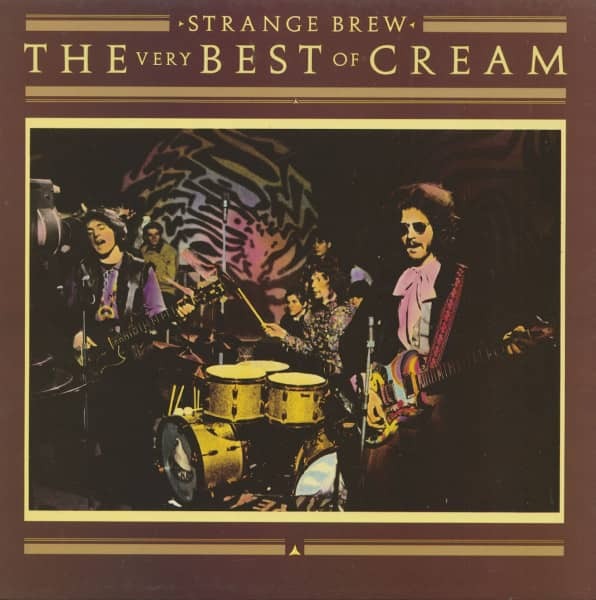 Customer evaluation for "Strange Brew - The Very Best Of Cream (LP)"